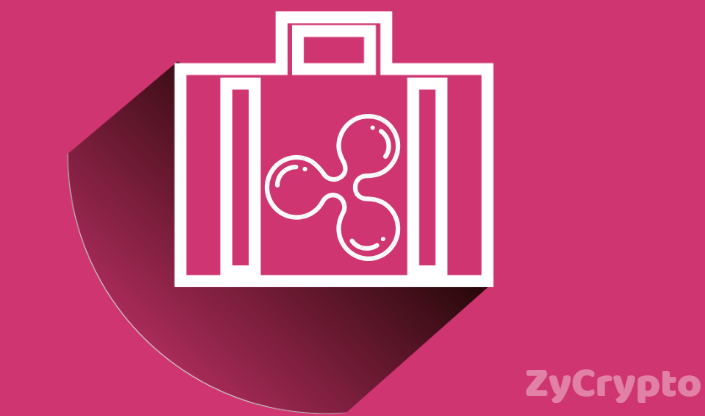 Euro Exim Bank, one of the financial institutions to employ the use of Ripple’s payment system and the first to adopt xRapid, has revealed plans to use the company’s xCurrent for a pilot of its new Trade Finance System. This was revealed by the Bank’s head of compliance and operations Graham Bright told. The bank which has already been using xCurrent messaging service intends to expand the scope of its use to a new system that integrates trade finance transactions into Ripple’s blockchain-based messaging system. The idea is to decentralize the messaging system which SWIFT has been using for decades, making it faster and cheaper to send financial service messages. While this may sound like a rivalry between SWIFT and Ripple it has always been, Bright says the two companies can work together depending on customer’s needs which may be instructions for trade or payment instructions which are most suited for SWIFT and Ripple respectively. xCurrent is a financial software solution designed to facilitate timely cross-border funds transfer by opening a communication line between sender and receiver to verify payments before and after settlement. 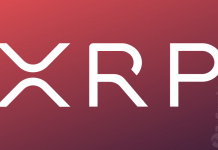 A complimentary Ripple product xRapid is used for liquidity required for cross-border payments. xRapid came into the financial market in October 2018 and has been adopted widely since then. 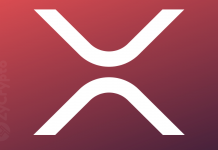 Ripple’s payment system which uses xRapid now has over 200 customers around the globe and is expanding every day. 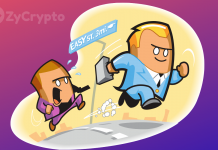 Euro Exim Bank is planning to break a record by being the first bank to adopt xRapid for cross-border payments. This, the bank intends to achieve by the end of the first quarter of this year while the pilot phase of the Trade Finance System will be trialed in the second quarter. The pilot trial will involve working with a direct counterparty to ascertain the how they like instructions sent through xCurrent after which the final launch will be fast-tracked to be launched in the market for commercial use if the counterparty accepts the pilot.